Witmer’s Feed & Grain has expanded the Equi-Balance product line and it now includes a Maintenance, Performance, Senior, and Low Starch feed. 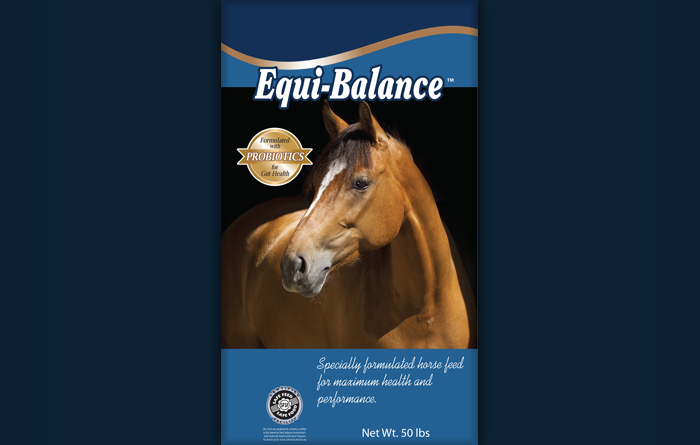 Equi-Balance Maintenance is offered to customers in a sweet feed and a pelleted feed option. Equi-Balance Performance, Equi-Balance Senior, and Equi-Balance Low Starch are all available as a pelleted feed. A new product line at Witmer’s is SHOWIT. 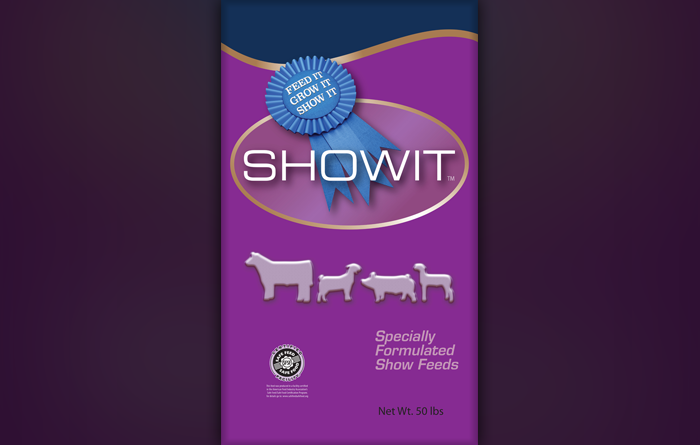 Available now is SHOWIT Smart Start Beef, SHOWIT Show Steer Grower, SHOWIT Show Steer Finisher and SHOWIT Show Max Pig. Coming in the future will be SHOWIT Goat and SHOWIT Lamb. Additional information can be found online and at all locations. Watch for bag changes this Fall.